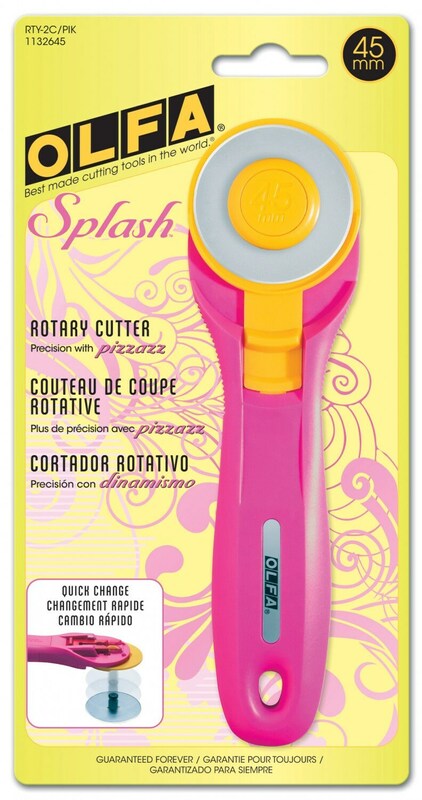 Did you know Olfa pioneered the rotary cutter? and your rotary cutter shouldn’t be either. load new blade, and re-secure blade-lock to begin cutting again.